Gorgeous rare ground floor 2 bed at The Beach Club. 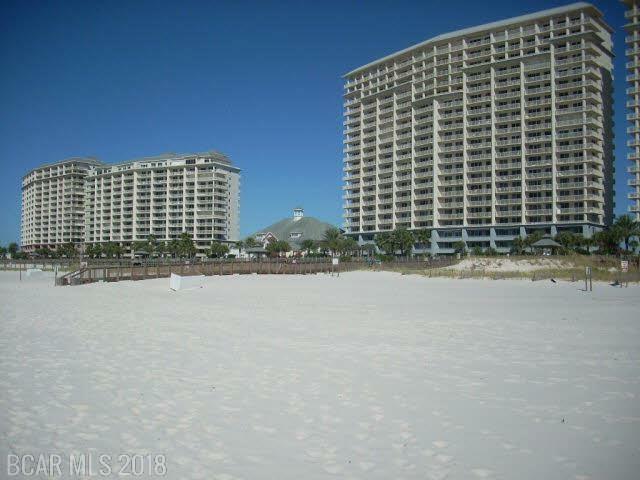 The Alabama gulf coast&apos;s only true resort. This condo is a great second home or rental property. Beach Club goers love the convenience of the first floor. No waiting for an elevator. Walk right out to the pool or any one of the fabulous amenities of The Beach Club. This adorable unit boasts all tile throughout, granite kitchen counters, stainless appliances, new bedding, curtains and couch. You will love walking straight from your car or from the beach into the spacious, comfortable living and dining area to spend time with your family. This unit has bonus storage shelves, a pop up extra mattress and a half bath for convenience. The Beach Club amenities are too many to list featuring an on site spa, gourmet restaurants, arcades, and much more. Sleeps 8!